These days we’ve hardly gotten Christmas cleaned up and put away before stores are festooned in red and pink. The buildup for Valentine’s Day—or “National Singles Awareness Day” as a friend coined it—is a solid three to four weeks of diamond ads, rose peddlers, heart-shaped candy, and photos everywhere of smiling couples gazing at each other in rapt, adoring attention. When you’re single and unattached, it’s hard to go anywhere and not be reminded that you aren’t part of this national love fest. One year I left my local shopping mall with a heavy, gray blob of self- pity bobbing behind me. As I got into my car, I looked across the street to the looming assisted-living center. The facility is attractive and blends in with the surrounding neighborhood, but suddenly it caught my attention. I wondered how many people there might not receive anything on Valentine’s Day either. With that thought, I heard a small pop in my soul and felt a sudden release. The gray blob of self-pity had dissipated. We need to be reminded to look outside of our circumstances and ourselves. A few weeks later, I was standing with a group of friends in one of the reception rooms of this assisted-living center. We were a small army importing a party. We had brought in fine china, linens, candles, tea, and dessert to host a Valentine’s tea for some of the residents. The men in my caregroup (the term my church uses for our small groups) typically would do something nice for the ladies around this time, a mass Valentine’s Day activity. But this year we decided to turn our focus outward. One of the women in my caregroup—Joanie—visited this home regularly to see her grandmother. So we decided to make Joanie’s grandmother the guest of honor for Valentine’s Day and invite her friends to join us. As our guests arrived, we seated them at small tables with different members of our group. The conversation at each table soon grew animated as my friends asked open-ended questions to become acquainted with our guests: “What’s your earliest Valentine’s Day memory?” “What was your most memorable Valentine’s Day?” “What’s one piece of advice you would give young adults now about this holiday?” And so on. 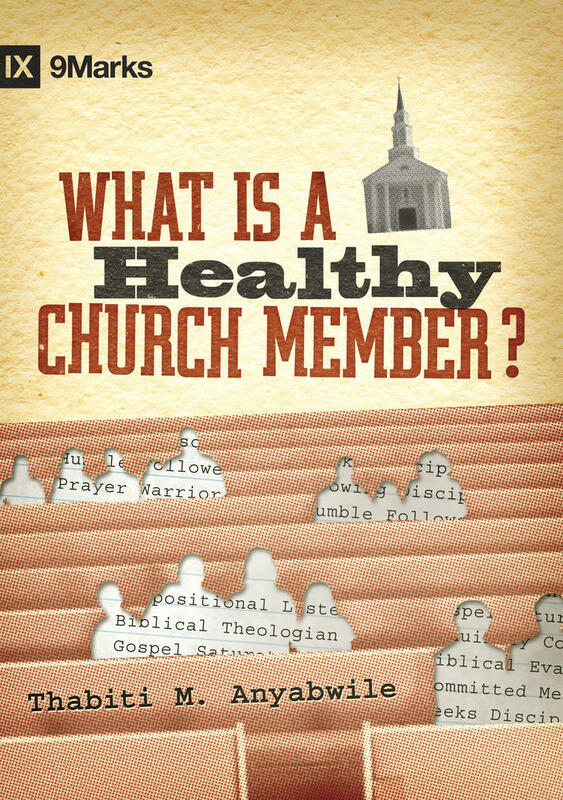 In some cases, those questions led to conversations about the gospel and our church. At the end, we prayed for our guests and thanked them for coming. The evening passed remarkably fast, leaving fond memories and dirty dishes. As we cleaned up, we agreed that this was one of our best Valentine’s Days. By turning our attention away from ourselves, we became vessels to demonstrate the love of God in a practical way to others. There was nothing particularly heroic about this event. We didn’t solve the problems of the world. We simply gave away a small amount of time and material resources to surprise and delight others. Let’s be honest. 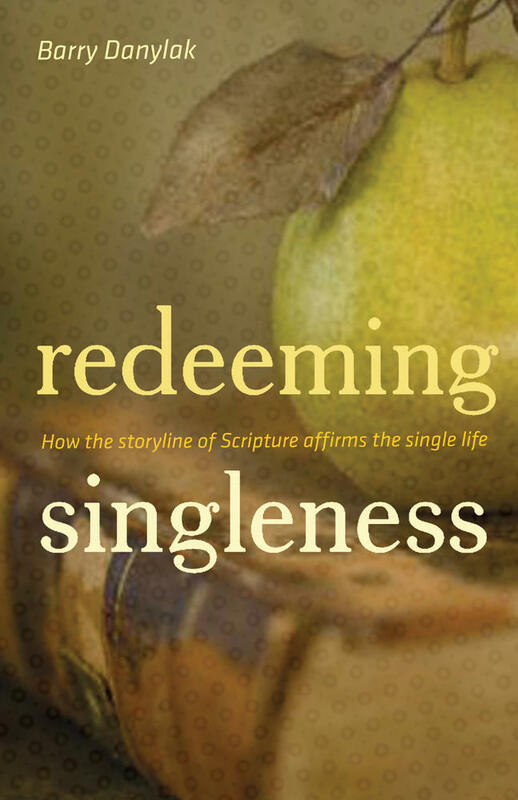 One great temptation of singleness is an unrelenting self-focus. We need to be reminded to look outside of our circumstances and ourselves. I chose this Valentine’s Day story for that specific reason, even though it’s not a remarkable story of outreach or investment. In fact, it’s rather ordinary. But it strikes at the heart of a common temptation, don’t you think? 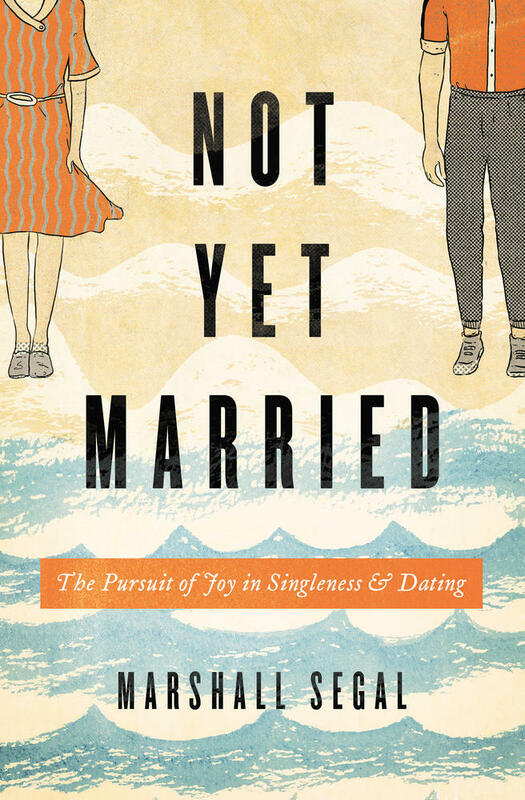 If Valentine’s Day is hard because we think everyone else is out celebrating their romances (which isn’t as common among married couples as we’d like to speculate), then we can turn our gaze inward and start pondering that gray blob of self-pity. We translate singleness into loneliness. When those temptations come, those are grace moments. That’s when we need to literally, out loud, ask for God’s grace to respond differently. In those moments, I have a mental picture of our Father peering intensely at us with a big encouraging smile—the way parents do as a child is just starting to walk: “Come on, come on—you can do it! Ask Me for the power to respond differently. Take the next step. Hold out your hand and ask Me for help.” Our Father is ready and willing to give us all we need to step out. 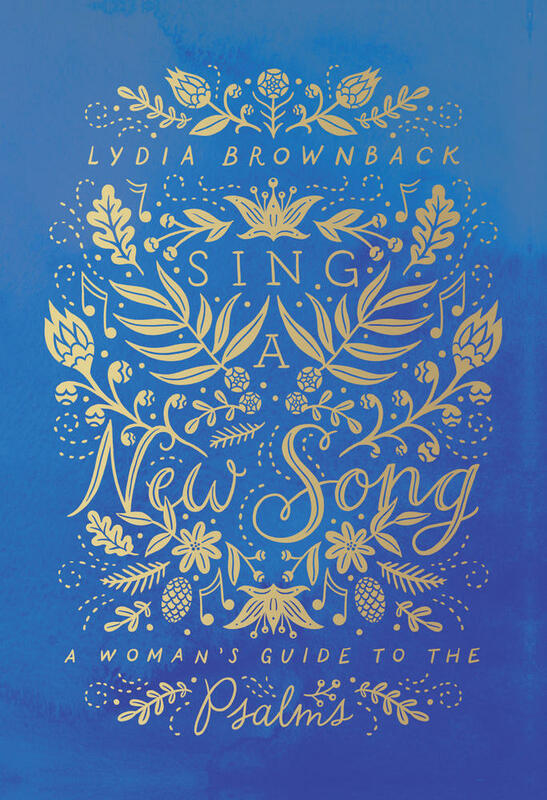 Through anecdotes and careful examination of Scripture, McCulley challenges single women to regard their singleness not as a burden, but as a gift from God that allows them to perform a unique role in the body of Christ. His outpouring of grace is not dependent on our requests, but it’s a wonderful exercise to ask Him. To encounter loneliness through the eyes of faith is to see opportunities to minister love. Grace translates singleness into outreach. 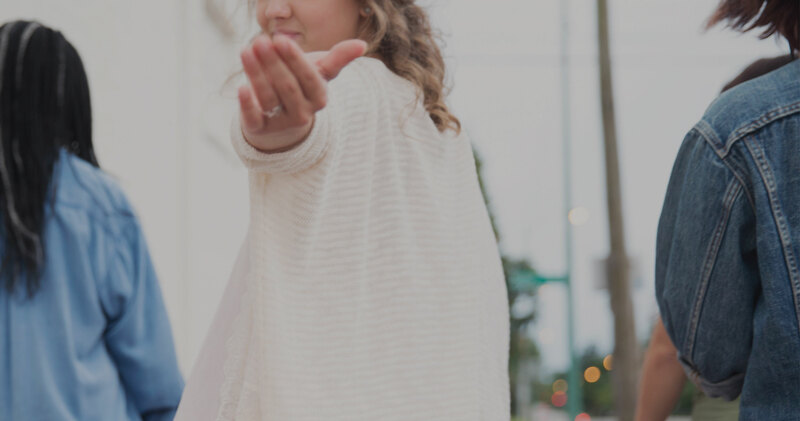 There are plenty of people on, say, Valentine’s Day or New Year’s Eve, or at parties or weddings—single and married—who need someone to carry God’s love to them. With this perspective, let’s resolve when we next feel lonely or awkward, to use those emotions to remind us that others nearby may be feeling the same way. The opportunities to minister love abound, and that’s the point of our Proverbs 31 verse for this chapter: “She opens her hand to the poor and reaches out her hands to the needy” (v. 20). There are three spiritual benefits to serving the poor and needy around us: 1) It glorifies God and blesses others; 2) It builds our local churches; 3) It’s a great antidote to self-pity. 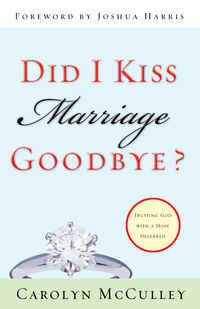 This article is adapted from Did I Kiss Marriage Goodbye by Carolyn McCulley. Carolyn McCulley is a speaker, filmmaker, and award-winning author. In 2009, she founded Citygate Films, where she works as a producer, director, and editor.